Alerion Aviation maximizes the return on your investment,handling every detail of managing and maintaining your aircraft in a transparent manner so that all that left for you is to enjoy it. Alerion’s owner portal allows us to provide the ultimate form of transparency. 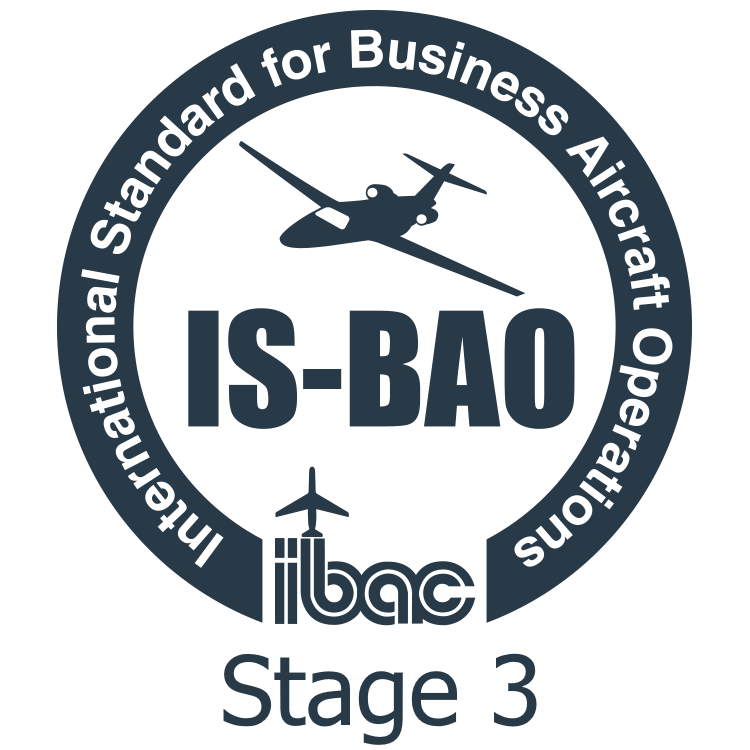 It’s continuously updated with your aircraft’s current status, upcoming flights, scheduled maintenance and trip related expenses. 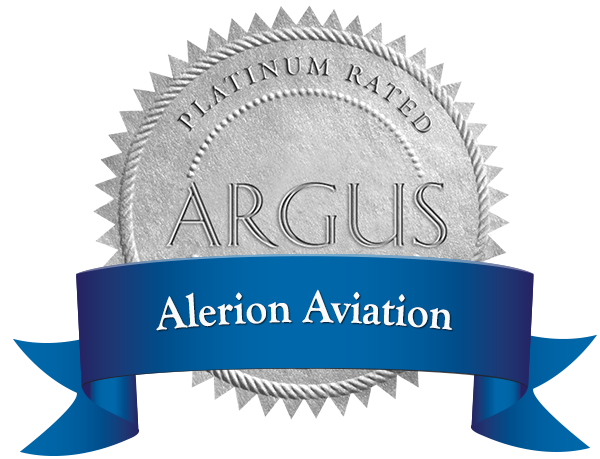 Plus, with Alerion's turnkey Charter Management Program, we are able to turn your aircraft into a revenue generating tool when it is otherwise idle, all without impacting your personal access. Provides owners a transparent view of all aircraft expenses. Current Aircraft Location and Status. Scheduled trips and upcoming maintenance events. Flight expense details by leg. Current and historic monthly owner statements. Comprehensive domestic and international trip planning logistics. Please fill out the form below and we will contact you at our earliest opportunity.